Learn how Bryant Brown’s hospital marketing specialists help hospitals and health systems promote their brands to consumers and professionals. If your promotional campaign is on life support, or you’re ready to give birth to a whole new healthcare marketing campaign, visit the specialist: Bryant Brown Healthcare. Cedars-Sinai Medical Center; HealthNet of California; HealthNet of Tennessee; Loma Linda University Medical Center and St. John’s Medical Center in California; Memorial Medical Center in Illinois; and others. 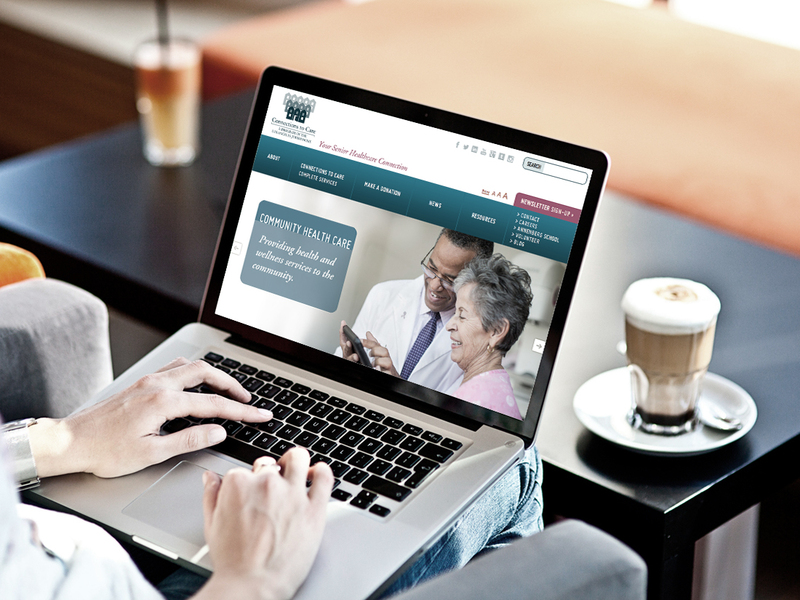 Need help promoting your hospital to your community, patients, providers, and employees? Trust a healthcare marketing specialist: Bryant Brown.